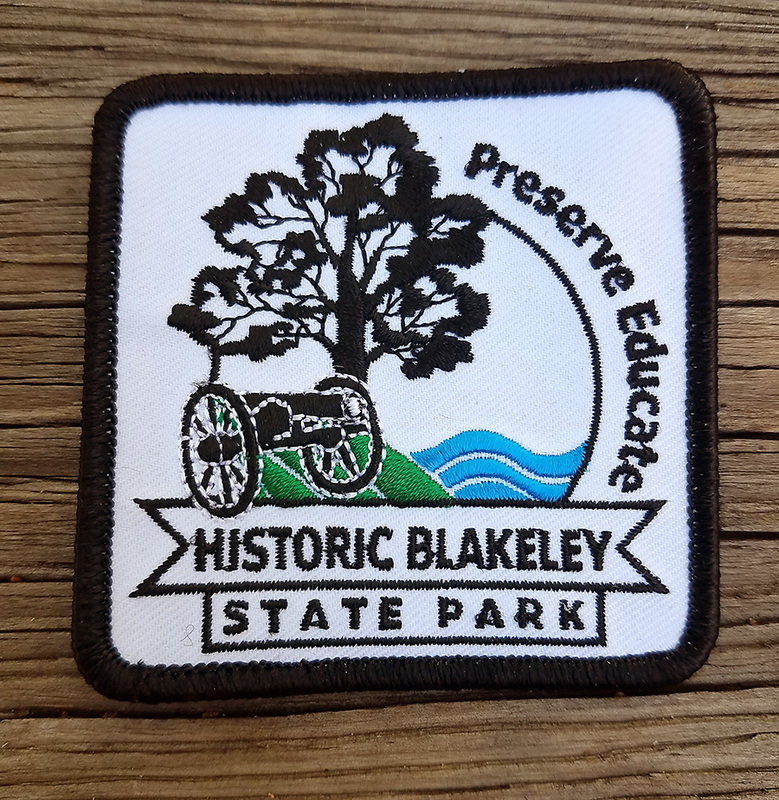 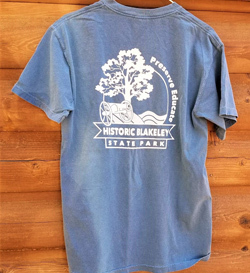 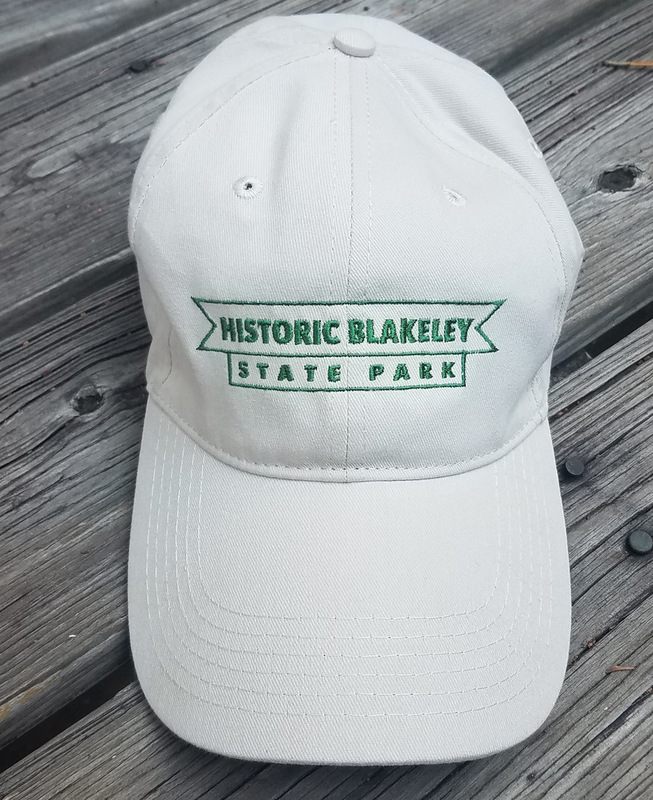 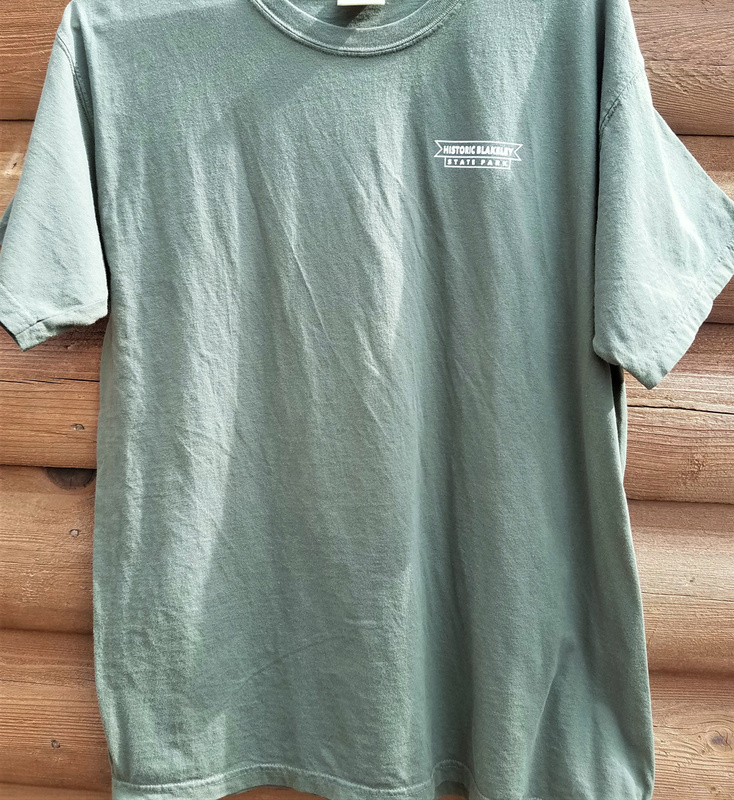 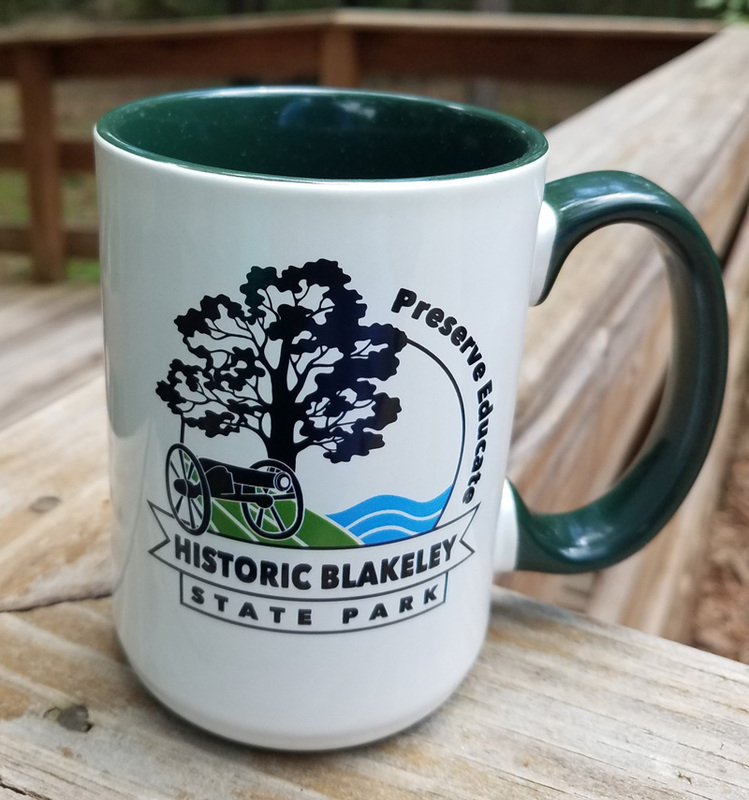 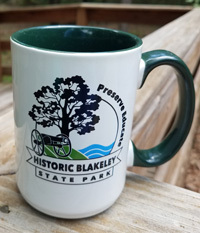 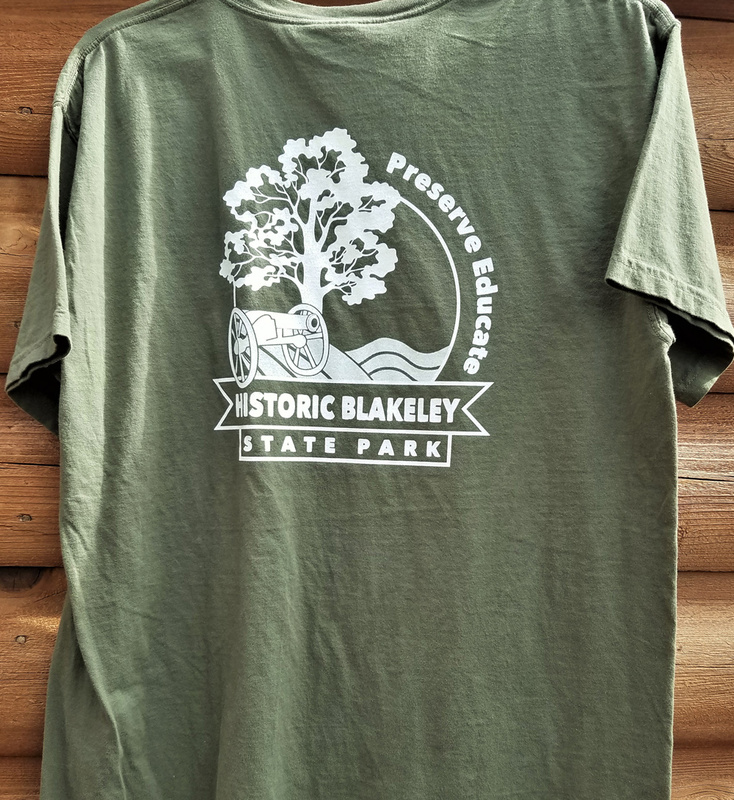 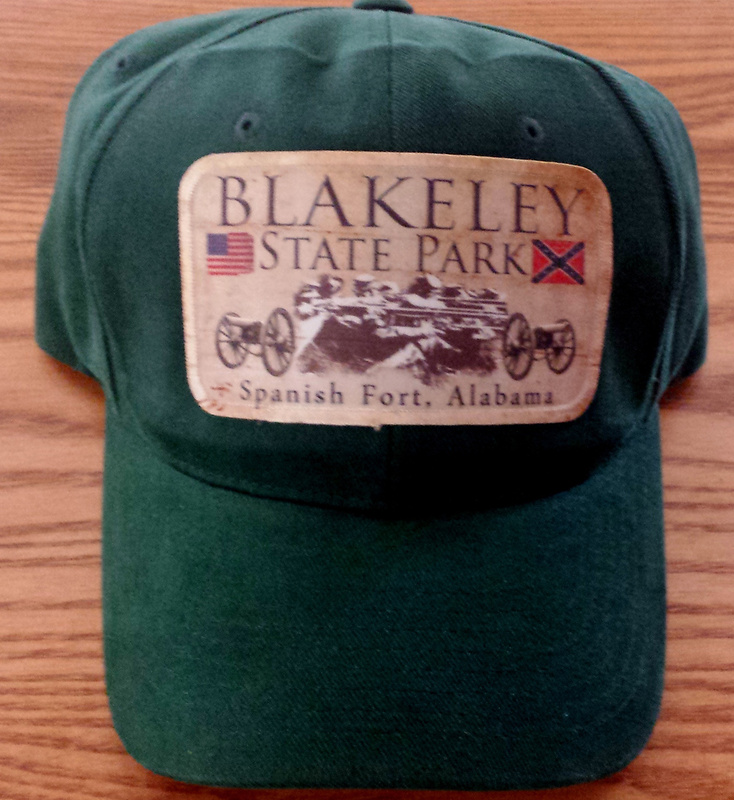 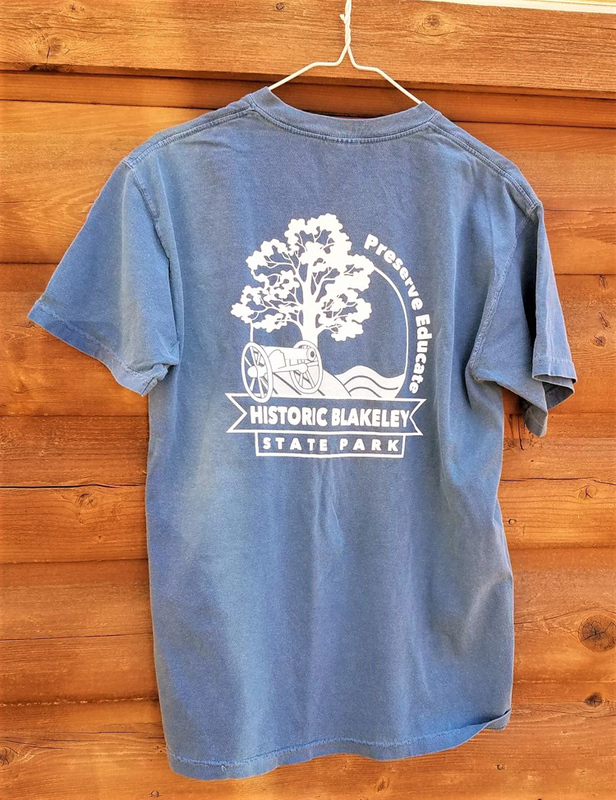 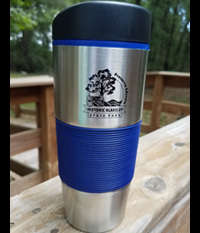 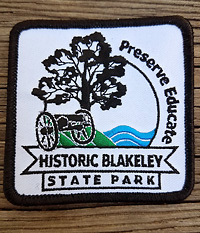 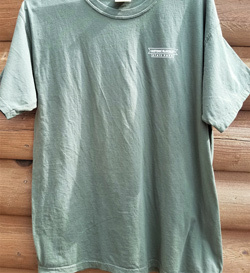 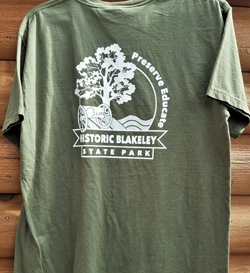 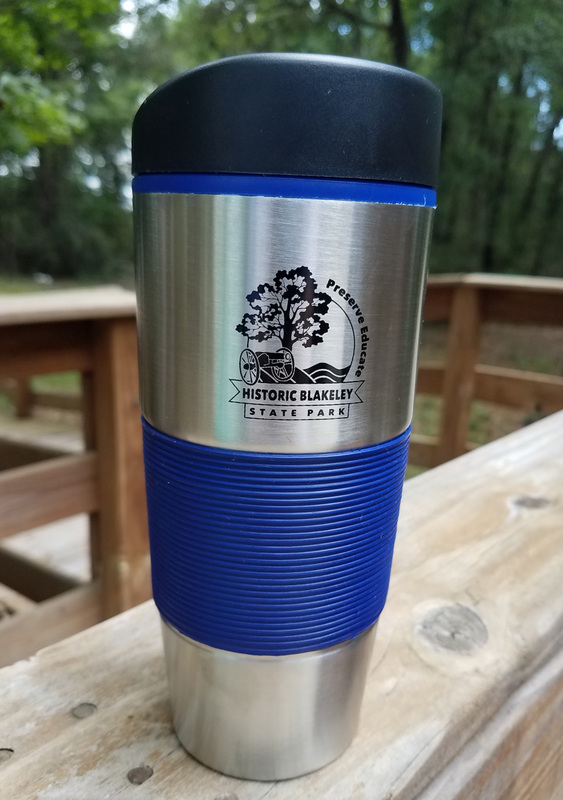 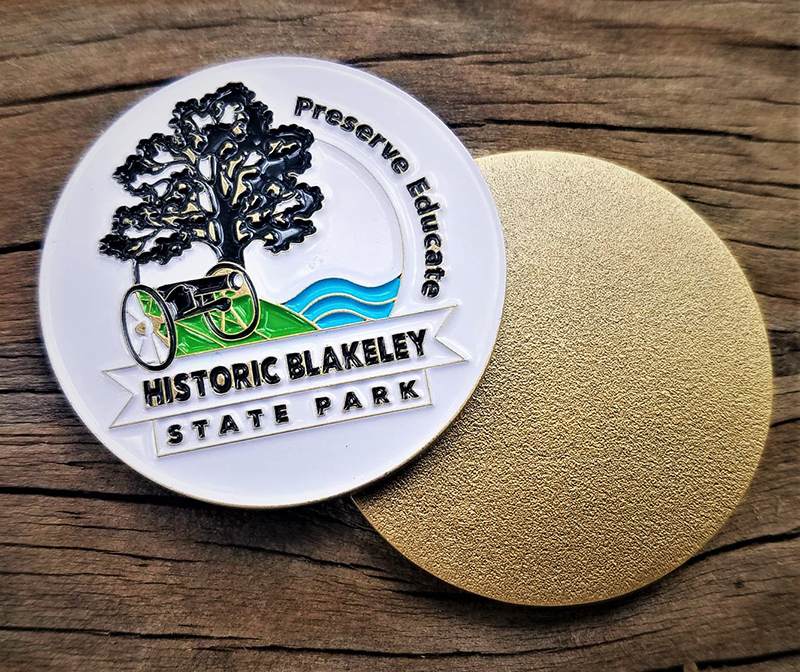 Historic Blakeley State Park offers a variety of souvenirs for commemorating your visit. 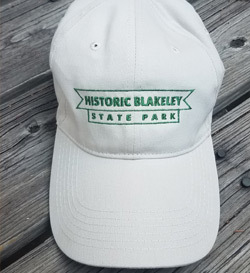 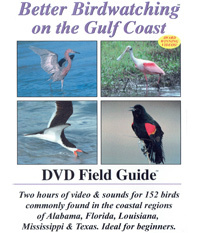 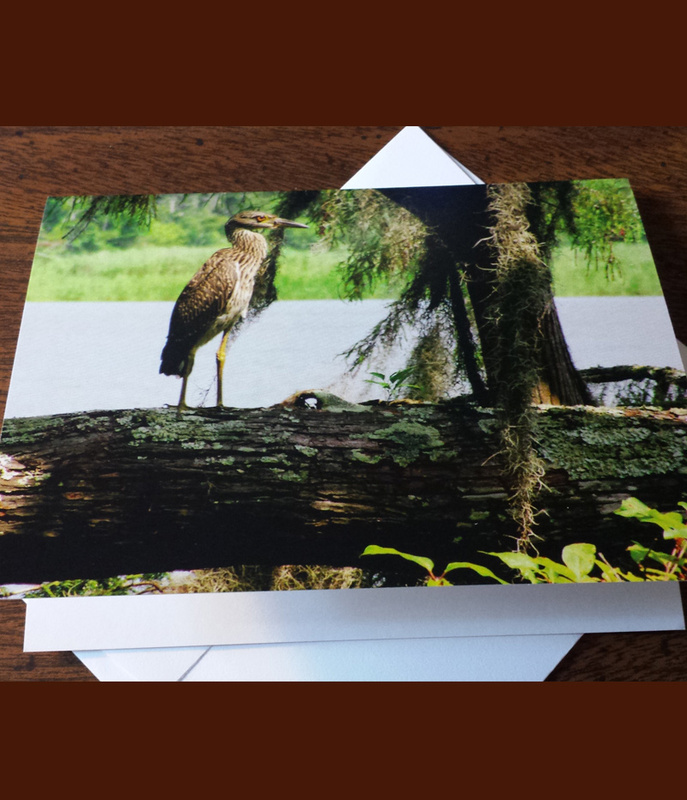 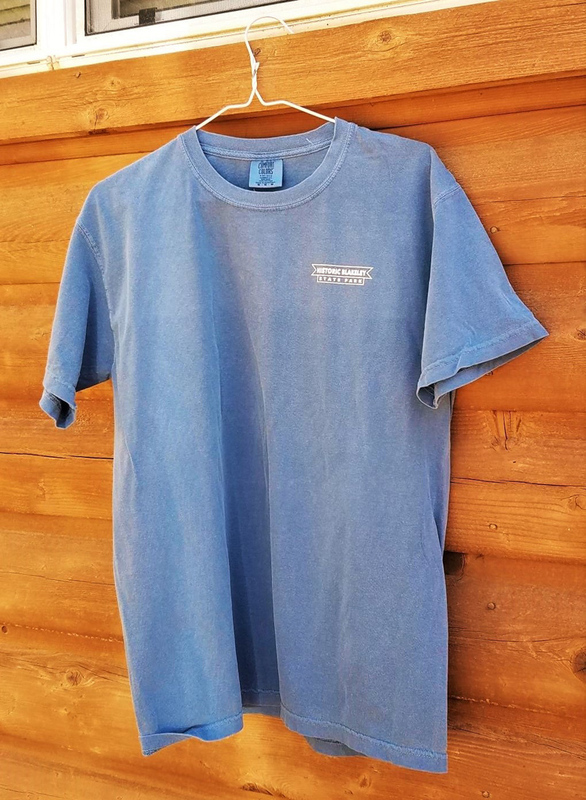 To order, visit the park gatehouse or call 251-626-0798. 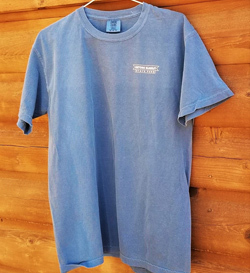 (Shipping available). 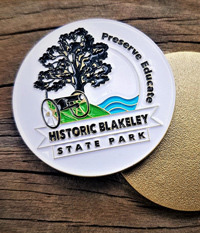 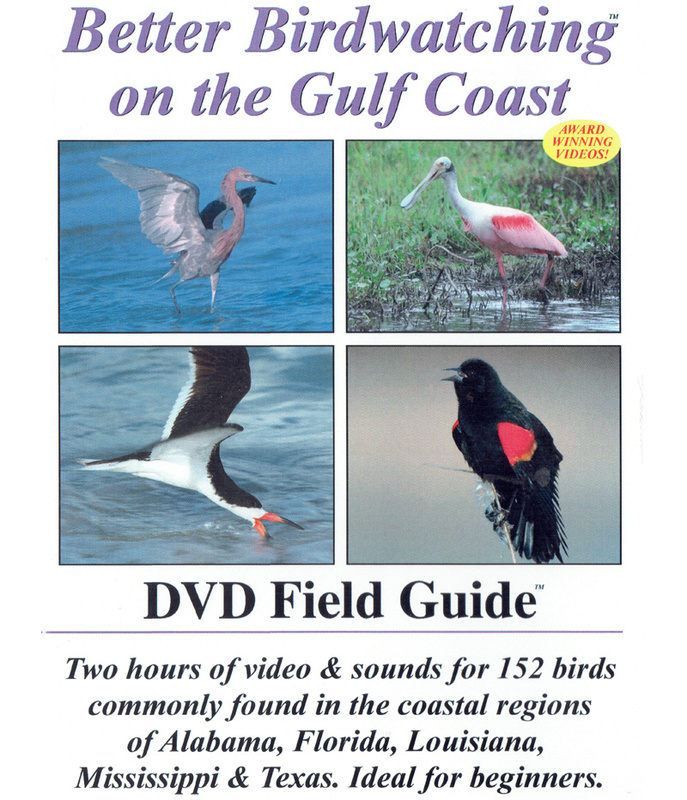 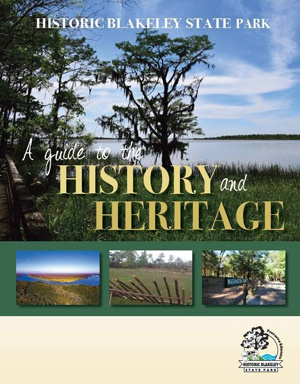 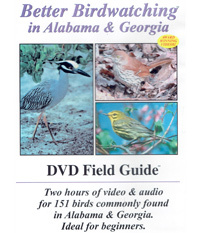 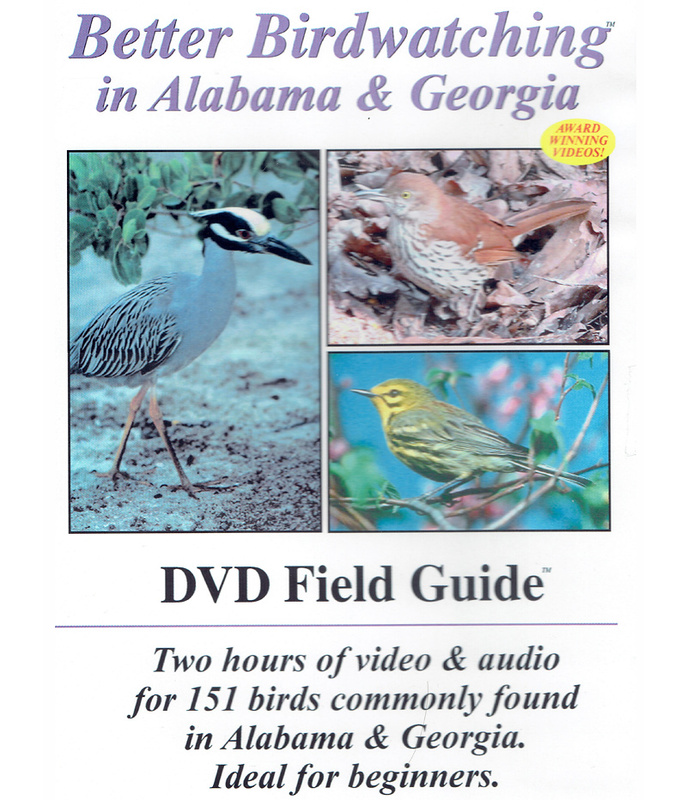 This 30-page guide provides an overview of the incredible history to be discovered at Historic Blakeley State Park, ranging from Native American residents of the site thousands of years ago to details on the Civil War battle which occurred here on April 9, 1865. 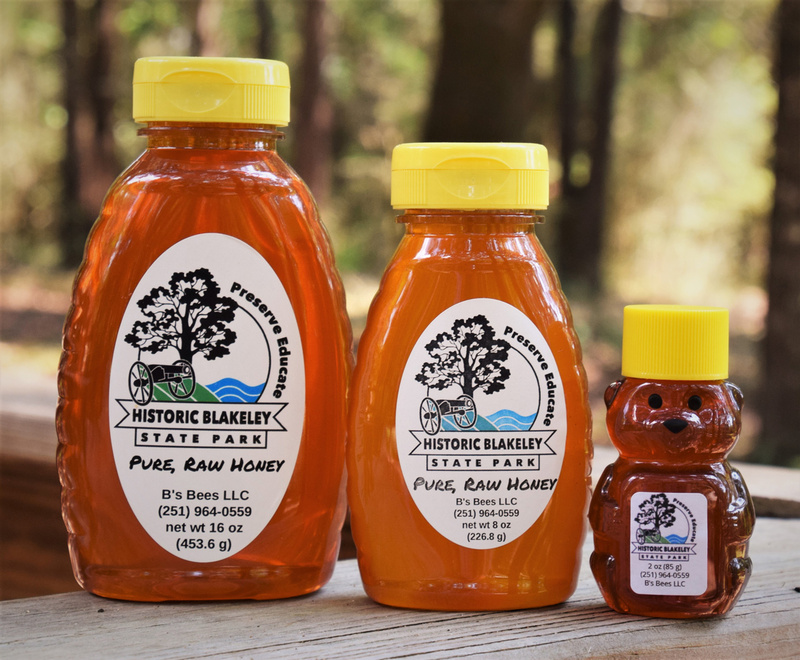 "Blakeley Honey" produced right here in Historic Blakeley State Park by our own hard-working resident bees! 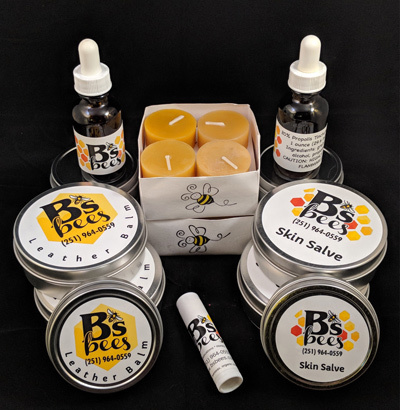 We also carry a line of several other products derived from our on-site apiary!